Curious about insects? In Mexico some of them, like ant eggs, are even considered a delicacy, while grasshoppers are sprinkled in guacamole and put in tacos and quesadillas. 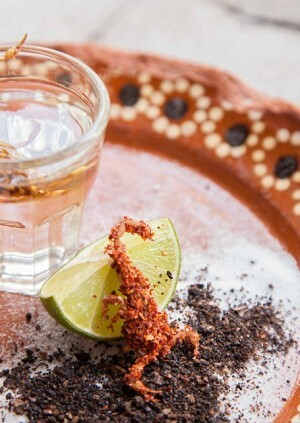 Join insect experts @EATgrubofficial as they guide you in an exclusive insect tasting while the ultimate agave expert in London Eduardo Gomez from Tequila & Mezcal Fest brings some of the best tequilas & mezcales to the table, learning how they are produced and that are best sipped for máximum enjoyment. Limited capacity so please book in advance to avoid disappointment!